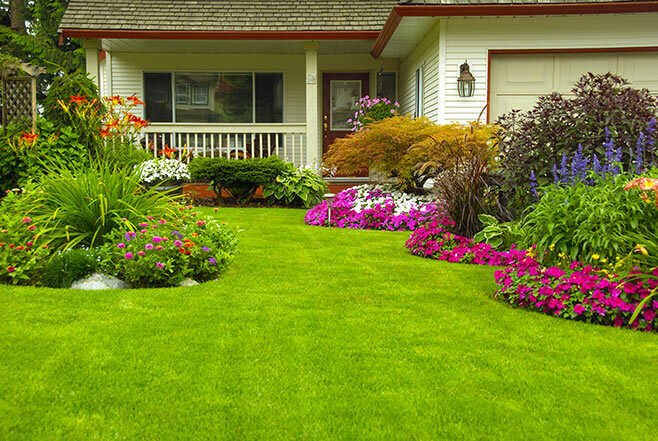 Landscape Design in a Day is a landscape design process for people with smaller city properties, Do-It-Yourself (DIY) homeowners and gardeners looking for customized landscape designs and trusted installation referral. Landscape Design in a Day provides services to NE, SE, NORTH Portland, Raliegh Hills, Multnomah, Lake Oswego and SW Portland areas. We work with you to develop a landscape design that will make your landscape beautiful, entertaining, and easy to maintain and all done in one day. Expect a collaborative process where what you care about is the priority.